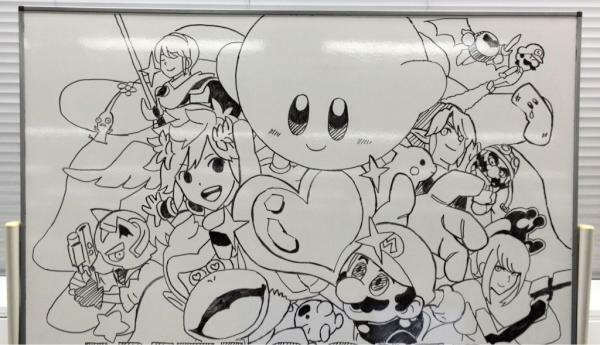 Super Smash Bros. creator Masahiro Sakurai has shared a piece of concept artwork drawn by the development working on the series’ next instalment. Whilst making no clear reveals regarding the direction undertaken with the project, which Namco Bandai were recently announced to be a part of, it at least suggests that previous key characters will make a return. Work began on the next Super Smash Bros. entry following the conclusion of Nintendo 3DS exclusive Kid Icarus: Uprising.